What is the College of Marine Science? 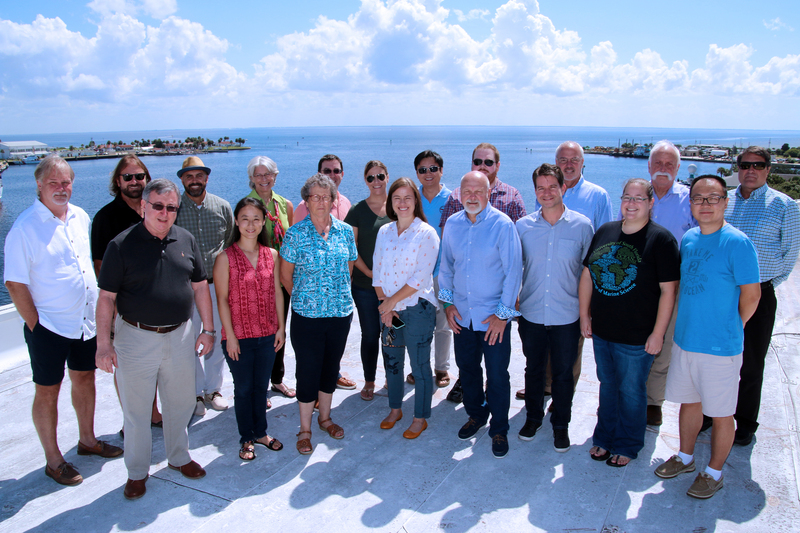 The College of Marine Science seeks to increase and apply fundamental knowledge of global ocean systems and human-ocean interactions through research, graduate education and community engagement. We create and disseminate knowledge about ocean physics, chemistry, biology, geology, and fisheries through observation, modeling, and theory. We aim to train a well-educated work force and to create a more scientifically-informed society. Who is welcome at the College of Marine Science? We welcome anyone who has a passion for the oceans and for science, who values different perspectives, and who cherishes the opportunity to think critically and promote dialogue about the knowledge we create and disseminate. Regardless of what you look like, what you believe, or where you come from, we want to include you in our college if this description fits you.